Jawaharlal Nehru Collge, Boko is one of the pioneering rural institutions in the South Kamrup of Assam established in the year 1964 to bring higher education to the door-steps of the deprived and poorest section of the society. Today it has emerged as a complete institution of higher learning with both Arts and Science streams. Besides that it offers education of career and job oriented courses for the future prospect of the students. The institution endeavours to impart quality education keeping in tune with the social, moral, spiritual and economic needs of the people of North East. 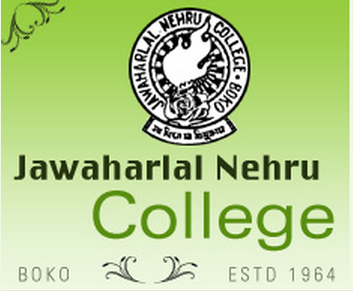 J N College, Guwahati offers various graduate courses as well as Post Graduate courses. J N College, Guwahati is affiliated to Gauhati University, Guwahati. List of facilities available at J N College, Guwahati for students.